The bill for extension of jurisdiction of the Supreme Court of Pakistan and Peshawar High Court (PHC) has become a law after being passed by the parliament and signed by the president of Pakistan. The passage of the bill has mainly been appreciated by youth and women in tribal areas. 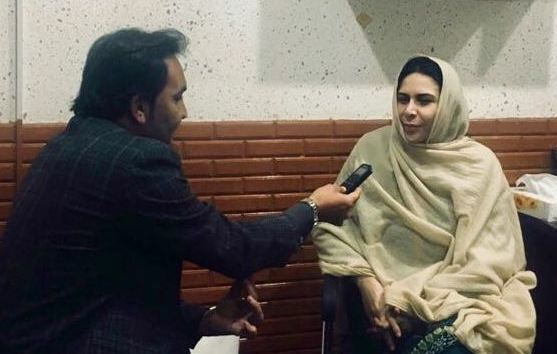 Dr Naureen Naseer, a professor at the Department of Political Science at the University of Peshawar, who hails from Kurram Agency, says the extension of superior judiciary’s jurisdiction to Fata was first step towards implementation of the reforms process. She says this development will open avenues for the tribal people to get access to justice. Dr Naureen says the new judicial system in Fata will bring an end to the courts of political agents, appellate courts and Fata Tribunal which she termed as ghost courts. She says now the Fata people will have access to lower courts, higher courts and then the apex court like settled areas. “It will bring an end to the system of Khassadars under which the tehsildar and political agent enjoys all the powers. Powers will transfer to grassroots level and police will be appointed from the same region and police officers will also be selected from tribal areas,” she told TNN. She says there will be a chain of command in the police system like the settled areas and all powers will not be concentrated with a single personality. Fata Youth Organisation leader Shaukat Aziz also believes the law will address the sense of deprivation of the Fata people, particularly the tribal youth. “The recent agitations by some people in Fata are the outcome of frustration with the old system. Displaced people will return to their areas and their anger will go away after they get justice,” he told TNN while referring to PashtunTahaffuz Movement’s protest against state institutions. He urged the government to implement the law without delay. Besides some supporting voices, there is also strong reaction against this decision which they believe will prove counterproductive. Some people particularly older generation and people belonging to JUI-F and Pakhtunkhwa Milli Awami Party believe that the new system will negatively impact the traditional Jirga system in the tribal areas. 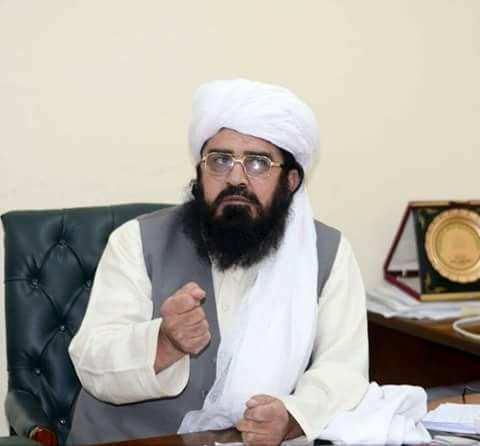 The Jamiat Ulema-e-Islam-Fazl (JUI-F) Member National Assembly from South Waziristan Agency Maulana Jamaluddin opposes the extension of Peshawar High Court to FATA as the bill will pave way for FATA-KP merger. “Fata is a unit of the Federation; therefore, the government should have extended the jurisdiction of Islamabad High Court (IHC) instead of PHC to Fata,” he said. Maulana Jamaluddin believes that the extension of SC and PHC jurisdiction to Fata at this particular time is meaningless. He believes that it was a wrong decision as not even an inch of land in Fata comes under the Patwar system. “This system will create unnecessary disputes and we will see that the government will be unable to run this system,” he said. 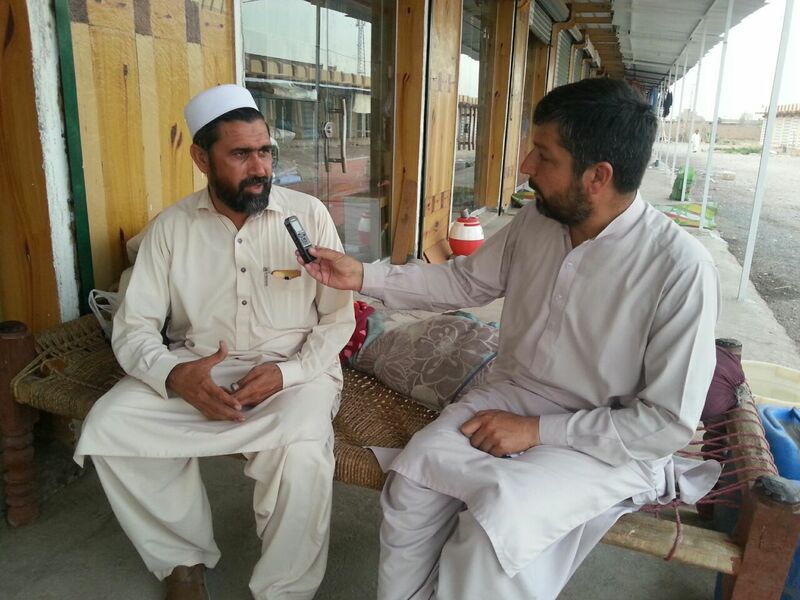 Haji Akbar Khan, a tribal elder from Bajaur Agency, also opposes extension of judicial system to Fata. He says the people of settled areas have already suffered a lot due to the existing judicial system which takes several years to decide a case. “The tribal Jirga system decides cases quickly, while people had to wait for years for resolution of their disputes in the courts. Everybody cannot afford to pay heavy fees to lawyers. 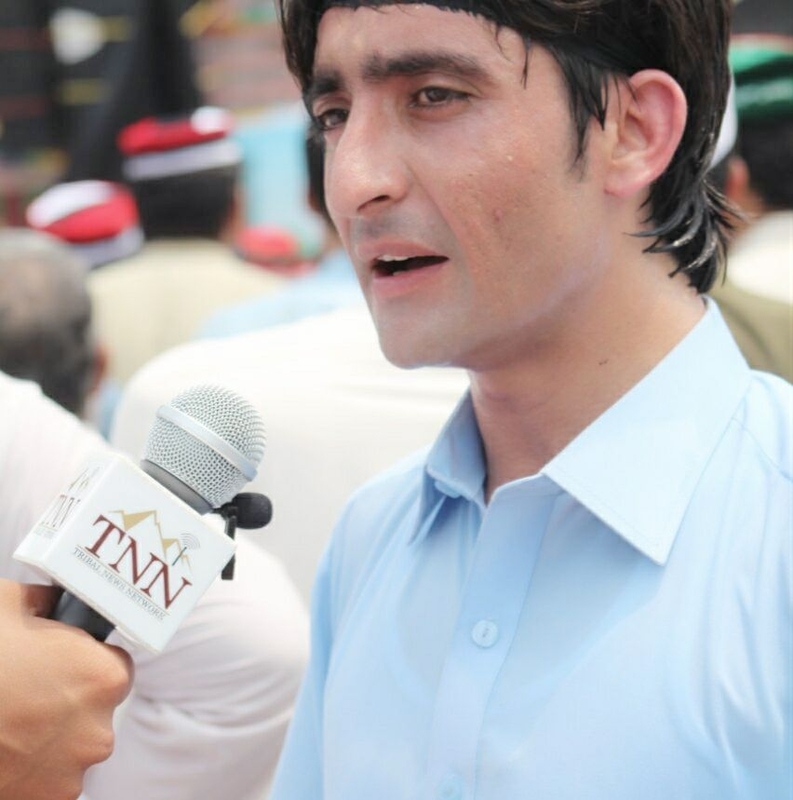 We want an Islamic justice system in Fata,” he told TNN. According to some tribal people, the new judicial system in Fata in the presence of the Frontier Crimes Regulation (FCR) is worthless. Gul Ahmed Afridi, an elder from Bara, Khyber Agency, says there is no benefit of the SC or PHC unless the FCR is abolished. He says the political administration enjoys police, judicial and all other powers in Fata. This article has been taken from TNN programme Badloon which highlights political activities and reforms process in Fata. 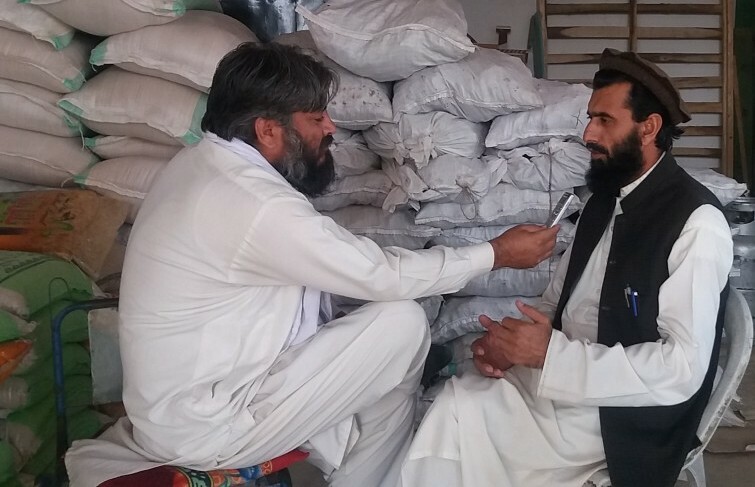 TNN producers Shan Muhammad and Iftikhar Khan produced this programme which was broadcast from five radio stations of FATA and KP. TNN correspondents: Shah Khalid, Shah Nawaz Khan Afridi, Nabi Jan Orakzai, Malik Azmat, Ali Afzal, Rizwan Mehsud and Gul Muhammad Mohmand contributed to this article.